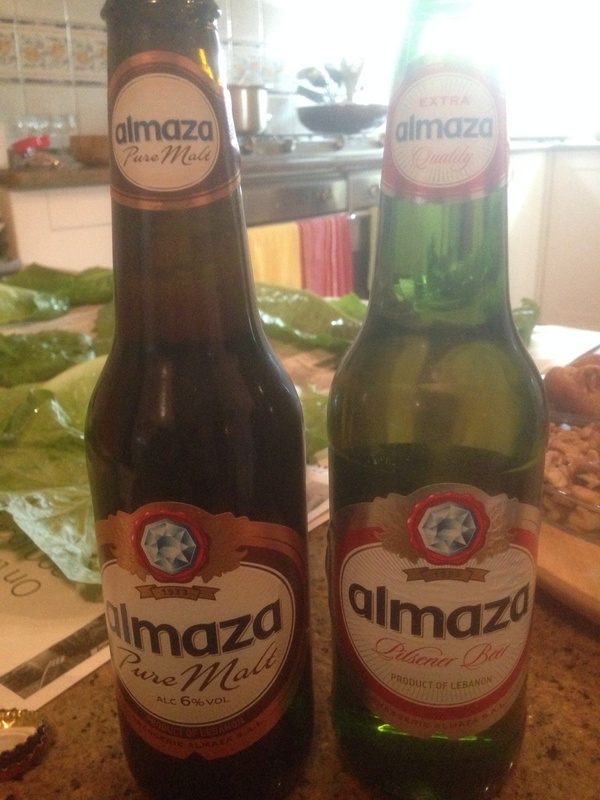 Like every aspiring adult in Lebanon, I grew up hearing the creed of Almaza - "the best beer in the world"(1). 9 months of legality and several hundred beers under (behind) my belt, I returned to the Motherland for a taste of the monopolized product. I wonder if this is how ex-Soviets feel sitting behind the wheel of a Lada Niva for the first time since Gorbatchev. Almaza: This is the reason why beer has a bad rap in so much of the world - if it's the world's best beer, god the rest must be awful. In terms of a Pilsner, it's pretty mediocre (and therefore a testament to its genre). Almaza Pure Malt: This is could be the reason why beer never picks up in Lebanon - if this is a "craft" beer by the world's best brewers, lets stick to the Pilsner. As the name suggests, it's overwhelmingly malty, with a nice caramel texture but terrible taste and aftertaste. Best served in a frozen glass, poured with a full head, and given to someone else. (1) 3rd party non-peer reviewed citation.